P&G Germany employs about 9,000 employees across 10 sites where we design, test, produce, and market some of our most iconic leading brands, including Ariel, Pampers, and Gillette. 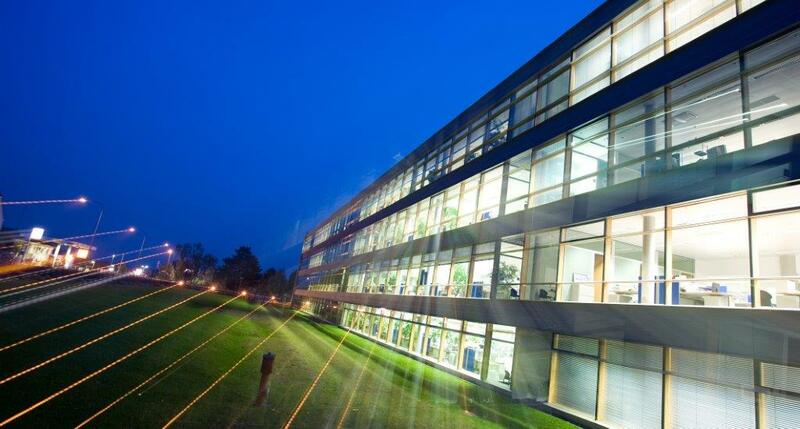 What started with a few employees in a small office in downtown Frankfurt in 1960 has become the largest collection of research & development centers and the biggest Innovation Center for P&G outside the U.S. Here, 900 R&D experts work on designing products that delight consumers, while maximizing resource conversation, thus leveraging innovation to drive our sustainability efforts. P&G Germany is at the forefront in bringing the company’s global sustainability goals to life and reaching the 2020 targets—be it by setting up innovative CO2-efficient energy solutions at our plants or by researching resource-efficient new products.